Our employees are highly qualified experts. Weldica is the leading provider of specialty services to North America's process industries. We pay attention to the unique technical and safety challenges that this type of work involves. Our company was founded in 1956 as a local enterprise manufacturing various products and providing services for other industrial companies. Focusing on long-term and sustainable development concepts, today we are positioned to be a resource optimization expert in Aerospace and Automotive Industries. Weldica is the leading provider of specialty services to North America's process industries. We pay attention to the unique technical and safety challenges that this type of work involves. Our company was founded in 1956 as a local enterprise manufacturing various products and providing services for other industrial companies. Focusing on long-term and sustainable development concepts, today we are positioned to be a resource optimization expert in Aerospace and Automotive Industries. 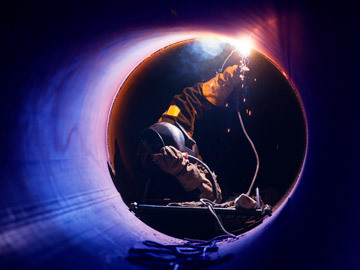 The selection of products we produce includes a range of pipe products, fittings, and all related supplies.